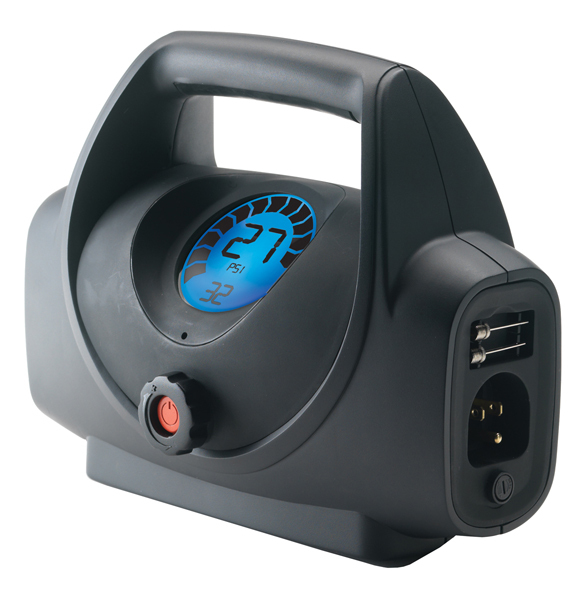 Unfortunately, the Campbell Hausfeld RP4200 120-Volt Digital Tire Inflator is no longer available. 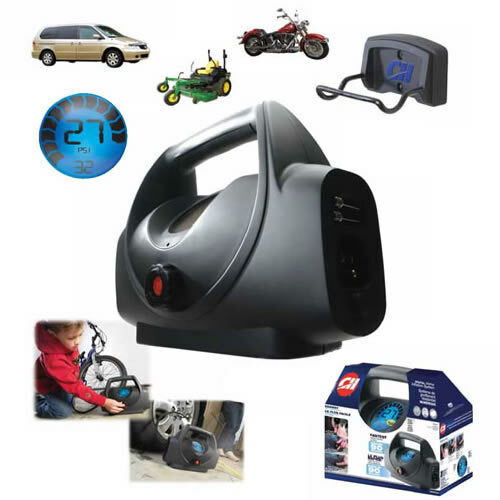 You can explore other items in the Air Compressor category yourself to try and find the perfect replacement for you! 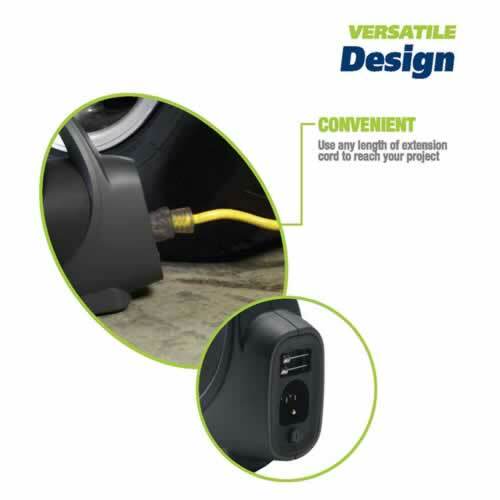 Connect to the tire stem, set your desired pressure and push to inflate! 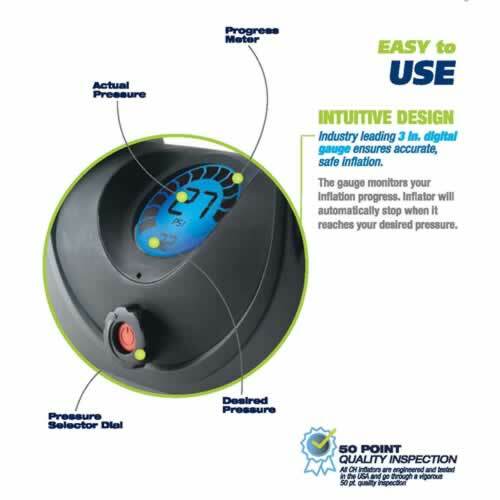 Trust this sophisticated air compressor to automatically shut off at digitally precise pressure that you had set. The bright 3 inch digital gauge is easy to read and lets you monitor progress as the unit reaches your desired pressure. It also includes a handy mounting bracket so you can mount it on the wall as a garage or workshop fixture. Weight: 6 lbs Dimensions: 12.44" x 6.93" x 10.31"